Hello friend messing up with some virus ? Though your antivirus software removes virus and problem persists, searching google for the removal and you are into a perfect site for a solution. Here's a trick to remove all your viruses. Follow the steps given below to remove viruses using cmd ( command prompt ) . 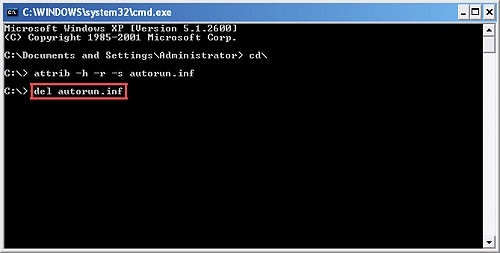 How to remove autorun virus using cmd ? 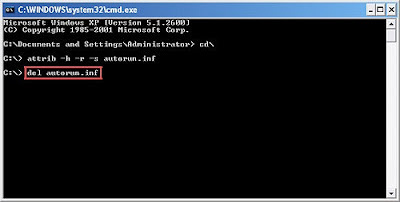 Press ( Start or winkey ) -> Run -> cmd. If you are at the root directory ( C drive ) then do the following, else give cd.. and come to the rootC:\> and do the following. Type in ( attrib -h -r -s autorun.inf ), without brackets and press Enter. Type ( del autorun.inf ), without brackets and press Enter. Follow this for all other drives. How to remove Shortcut virus using cmd ? These Shortcut viruses are those which converts all your data inside your pen drive or Hard disk to shortcuts, and which are recoverable. Just follow the below given steps to remove shortcut virus from pen drive and recover back your files. Go to Start -> Run -> cmd. Type this command: del *.lnk and press Enter. And then press a gentle Enter. You can recover your files through Winrar. Navigate to your Pendrive location or PC Folder location. Copy Files and Paste where you want. How to remove empty Folder virus using cmd ? Got some Files in your pen drive but they are empty! Because of the virus in your pendrive malfunctions your drive. 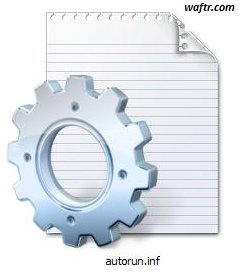 How to remove this empty folder virus and recover files? Follow the steps given below. Here the letter "x" should be replaced with the drive alphabet of yourpendrive that you have inserted into the computer. Do a restart, and before that don't open any drives after performing the following steps.